Applications for the Jack Petchey Glee Club Challenge close this month! After seven successful years, the Jack Petchey Glee Club Challenge, the UK’s biggest Glee club competition is back for 2018, and it’s set to be bigger and better than ever! Having doubled in size, it is recruiting 60 groups across London and Essex to get involved in this year’s competition. Applications close at the end of September, so groups are encouraged to secure their place soon! Closing date for assessment visits is Friday 21st September and the deadline for video entries is Friday 28th September. Last year’s winners, RE:VERB, a group from Essex aged 11 to 18, included singer and guitarist Ruti Olajugbagbe. Ruti has since gone on to be crowned the winner of the Voice UK 2018 as part of Team Tom! The Jack Petchey Glee Club Challenge is a FREE music and dance education programme aimed at performers aged 11 to 25. It’s a flagship programme of the Jack Petchey Foundation inspired by the hugely successful and award winning Glee TV series. We are recruiting NOW for groups from London and Essex to take part in the 2018 Challenge. 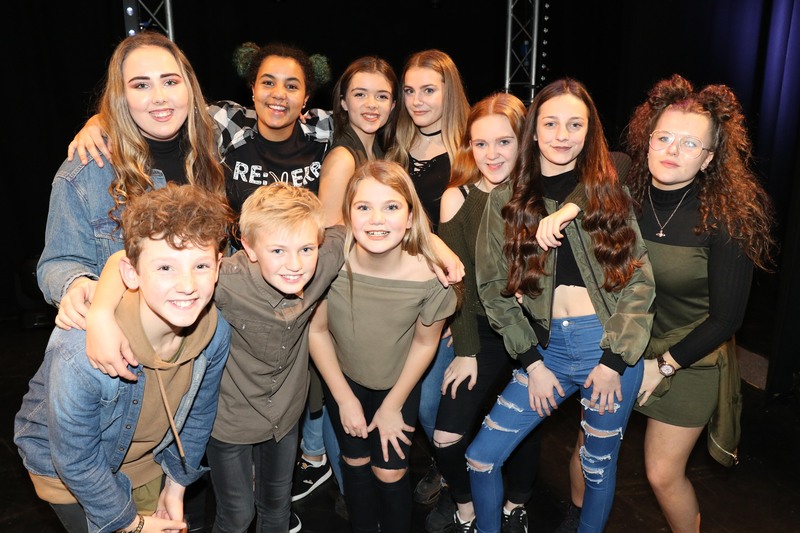 ​The Challenge is open to schools, youth organisations, drama and dance groups, friends with a passion for performing, established groups or those just starting out. Groups must be based in London or Essex and all members must be aged 11-25. The Jack Petchey Glee Club Challenge is fully funded by the Jack Petchey Foundation and provides FREE entry, FREE assessment/workshop visits and FREE workshops and bootcamps with theatre and music industry professionals, as well as an opportunity to perform at prestigious venues across London/Essex. The prestige of the Jack Petchey Glee Club Challenge can be seen through its patrons including Graham Norton; Eurovision star SuRie; Stage and TV star John Partridge; West End star Brenda Edwards and TV star Tamzin Outhwaite. All groups will be in with a chance of winning a share of the £5000 prize money pot as well as performing in the Grand Final at the World famous London Palladium. Groups have from now until September to apply and application couldn’t be easier! Visit www.gleeclubchallenge.org for further details.